The League of Legends Missions initiative is similar to how other multiplayer games feature daily quests or challenges for bonus rewards. This is something that the community has been requesting for a long time but Riot Games has always written it off due to how it could have a negative impact on the behavior of players. Posting on the Nexus, game designer Evan “Revenancer” Humphreys pointed out that such goals have been periodically added to game in the past. However, the limitations of the older client made it impossible to make it a permanent feature. Thanks to the new and improved client, Riot Games is finally able to build a system to offer the same sort of goals that players previously attained through exclusive events. League of Legends Missions will comprise diverse challenges that players must complete on the Rift for unique rewards such as skins, summoner icons, and loot. The missions will be relatively easy and not encourage players to perform feats of strength that would otherwise promote hostility. For example, asking a player to win ten games with Lux would be a bad choice since the team composition might not need the champion. On the other hand, a mission tasking a player to win ten games with at least five assists is doable. 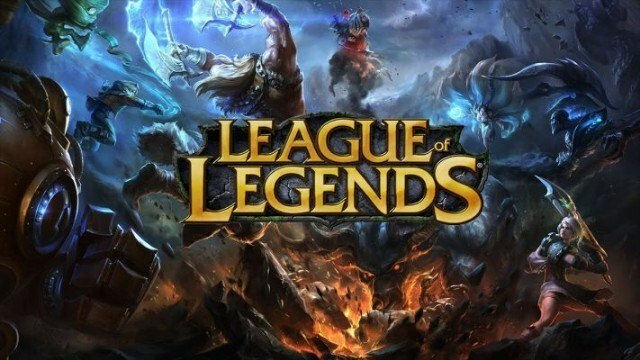 The developer also pointed out that League of Legends Missions will challenge a player’s skill, not patience. Though, some missions may take longer to complete but no player will be forced to play more than necessary. In the future, there may even be exclusive missions tied to local events. 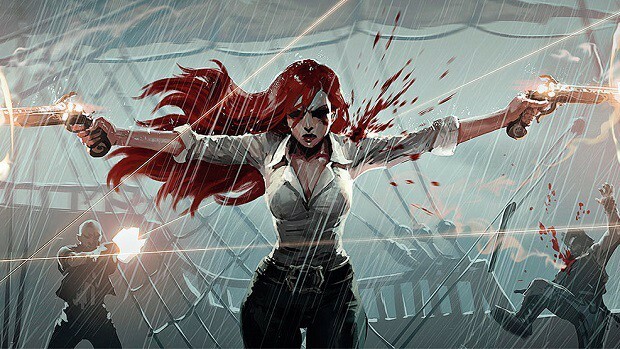 There is no word on when the first wave of League of Legends Missions will roll out. Perhaps, by the end of the season is a good bet.